During my pregnancy, everyone warned me about the inability to shower once there was a baby in the picture. They were so right. Nine years later, I'm still searching for the perfect, uninterrupted opportunity to be at the mercy of a hot stream of water...if only for a few minutes. Argue all you want, being a mother is one of the hardest jobs on earth. It's been proven in several studies that motherhood is equivalent to holding down various positions—nurse, housekeeper, teacher, therapist, chef, driver, coach. I could go on forever. And let's not talk about guilt. As a mother I always feel like I HAVE to do it all. That's not the case. More often than not, you'll find that the people in your life are always willing to help to a degree. But you also have to understand that communicating your need for help is vital. No one can read your mind. Ask. Seek. Bribe or beg. Whatever you need to do to get it done...do it! So, what about "me time"? Is there really such a thing? If so, how do you treat yourself to it? I kid you not when I say I go out once a month, if that. It's becoming more and more difficult to even make it to the movie theatre. The last movie I attempted to enjoy, there was an earthquake...in the middle of the movie...in Maryland (Huh?! That was my thought, too). But I did manage to make it a date with my closest cousins this past weekend. It was much-needed. Not-so-surprising was my son's reaction when I left the house. He always makes a big fuss when it's time for me to leave. Mothers aren't suppose to have fun, go out, let loose, wear clothes about the knee. You know, all that good stuff. I let go of my guilt and had a wonderful night. 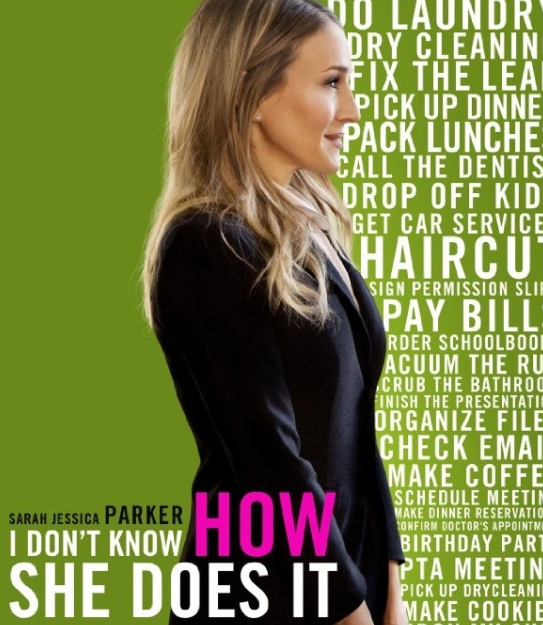 With the release of I Don't Know How She Does It, starring Sarah Jessica Parker, this Friday, I may be heading to theaters again. 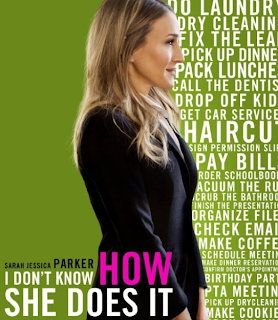 In the film, Parker’s character, a working mother, lies awake at night mentally running through her “list” of things she needs to do. I am guilty of this, too. If going out isn't your style, what else can you do to make time for yourself? Add manicures, pedicures, facials, and other spa treatments to the list of things I DON'T get to do often. One of these days I'm going to get myself to the top of my priority list. Hmmm, maybe I'll start today. Will you join me? ONE lucky Mommy 2K reader will win (2) SAVES to The Foot Spa at We Treat Feet for a $22 mani/pedi, thanks to Eversave Baltimore. You pay nothing and you can share one with a friend. I'm going to keep this simple because I know we're all busy. Like Eversave Baltimore on Facebook. Leave 1 comment on this post saying you have done so. Simple! BE SURE YOU LEAVE AN E-MAIL ADDRESS. The save will be sent electronically. Ends 9/19/2011 at 11:59 EST. Open to US residents, 18+. One, random winner will be selected from all valid entries. A notification e-mail will be sent to the winner. A response is required within 48 hours before another winner is chosen. Please leave an e-mail address so that you may be notified. 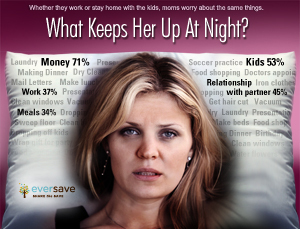 You can purchase this same SAVE on the Eversave Baltimore site for $22 (normally $50). 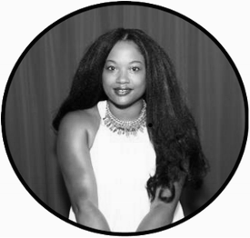 I am participating in a Back-to-Beauty carnival with Eversave and Audrey McClelland of MomGenerations.com. I was provided a SAVE for a $22 mani/pedi thanks to Eversave. There was no monetary compensation for writing this post. The opinions and views are my own.